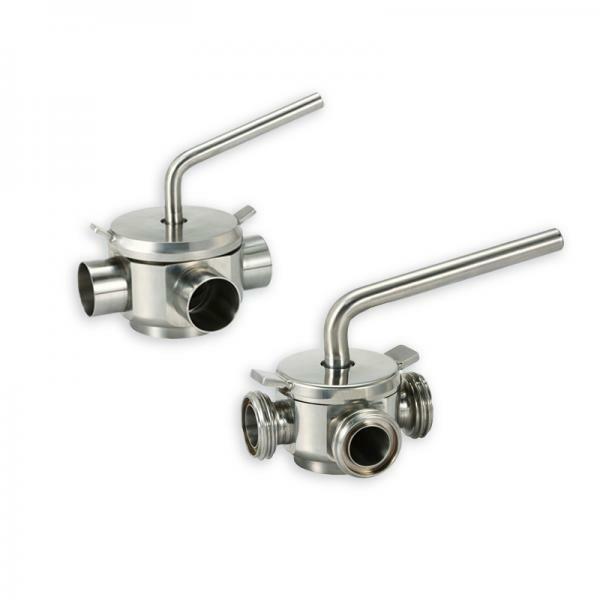 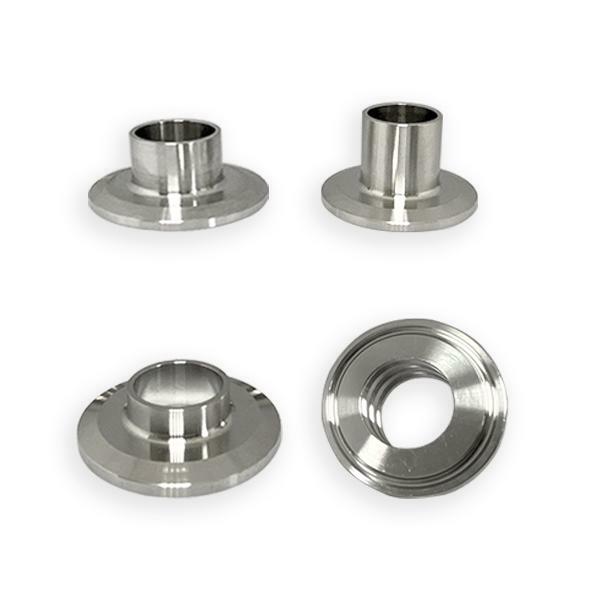 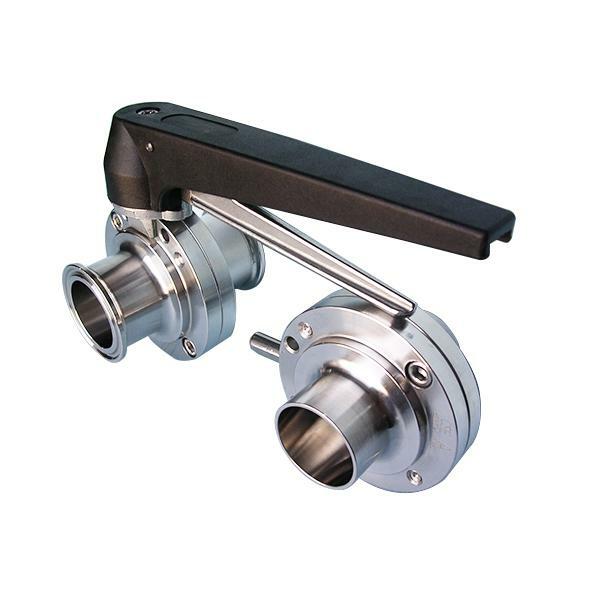 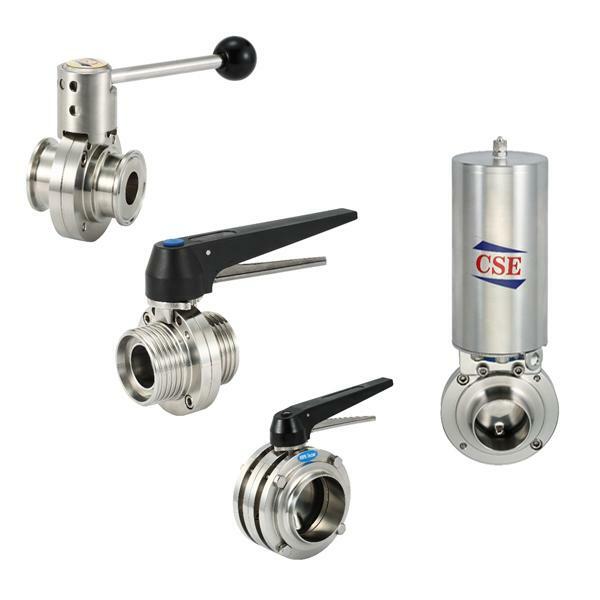 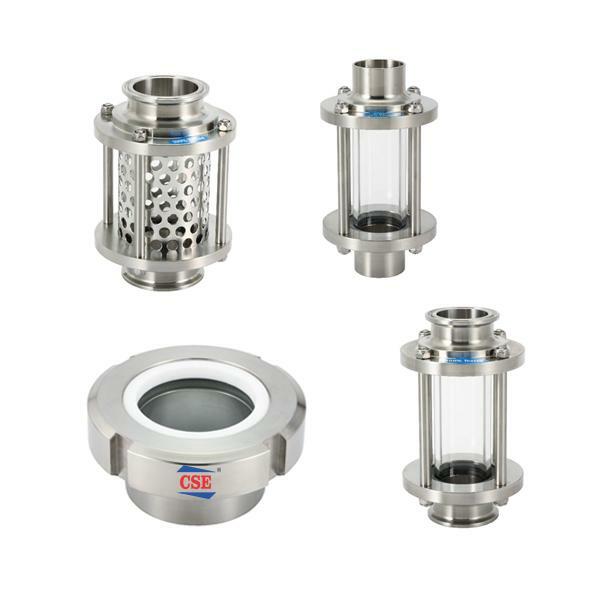 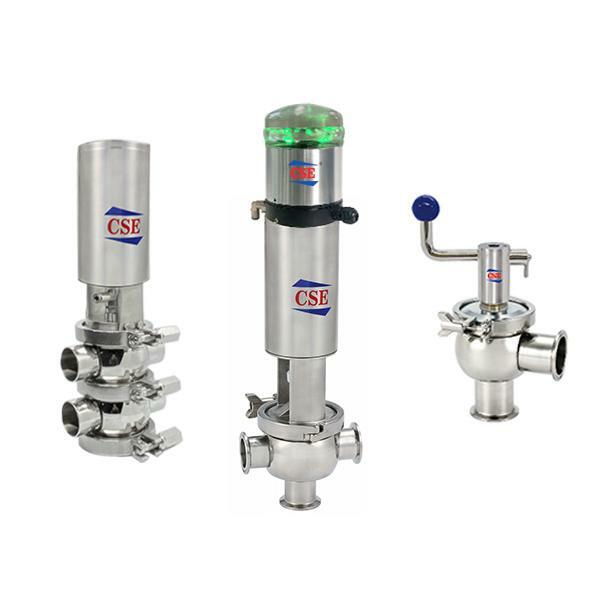 Stainless Pipe Fitting Valves, Sanitary Tube Fitting Valve, Sanitary Hygienic Fitting Valves, Sanitary Butterfly Valve, BPE Fitting Valves - CSE. 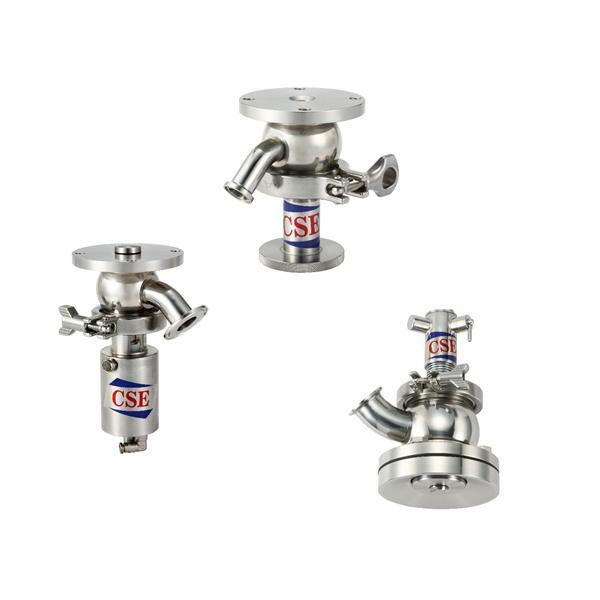 Chiang Sung Enterprise Co., Ltd.
C.S.E was founded by a group of specialists with many years experience of products developing, designing, producing management and quality control. 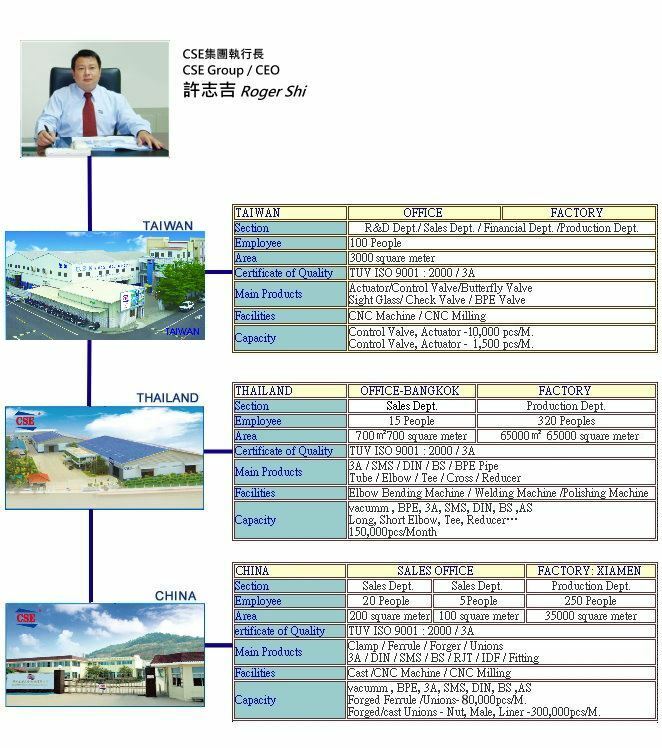 C.S.E is combined with CSE Taiwan, Thailand and China for full Sanitary production line from CAD designed to automatic CNC machining to assembly, weld and joint the processing line. 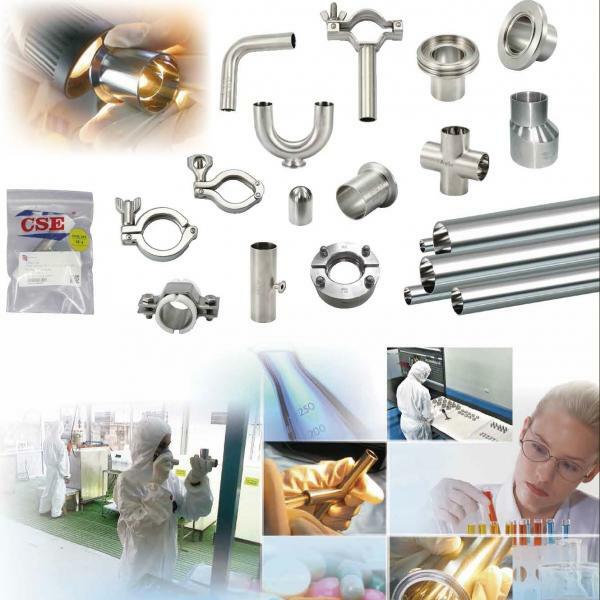 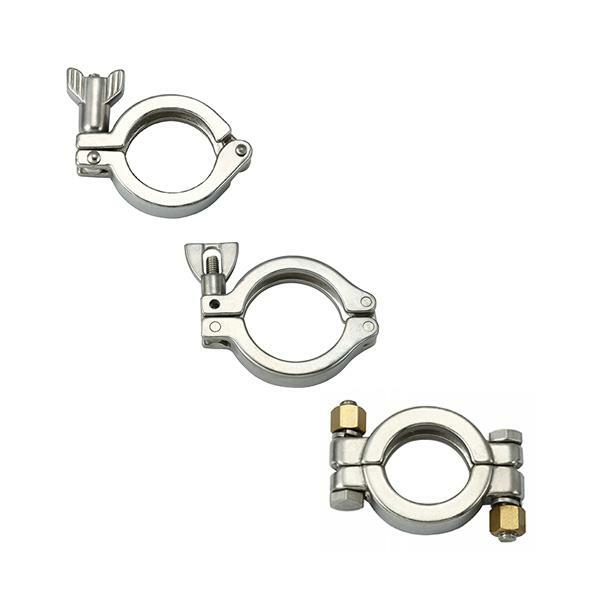 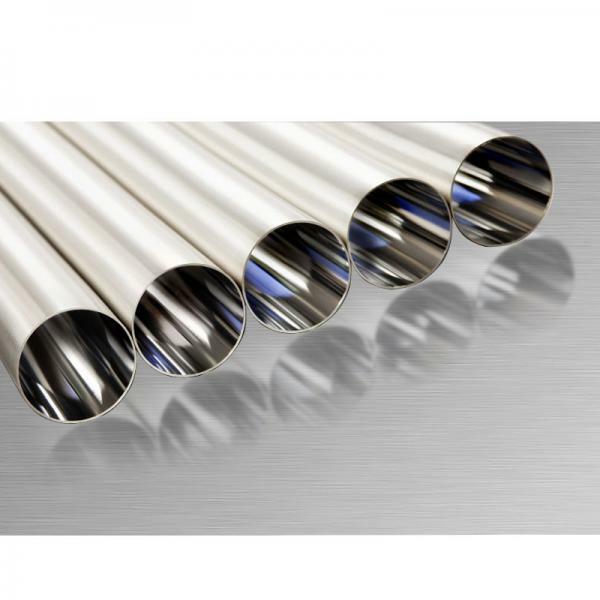 CSE Thailand Manufacturing will be from Tube to Bending to polished to Electric polished. 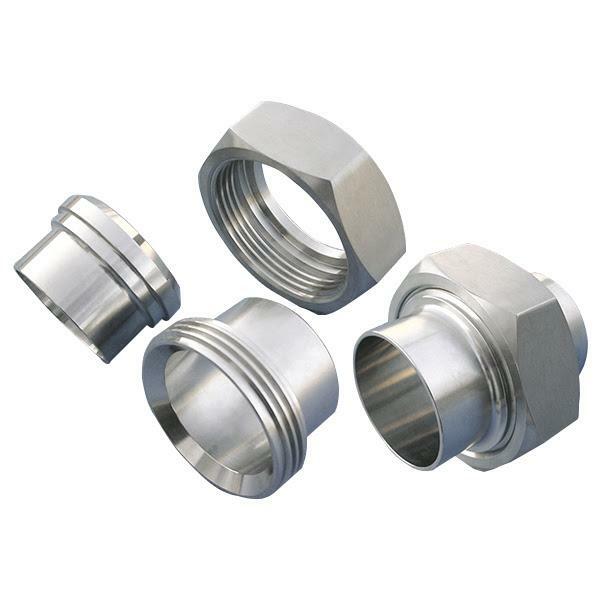 CSE China Producing will be from Forging –Lost Wax casting- Sand Casting to CNC Turning till Assembly. 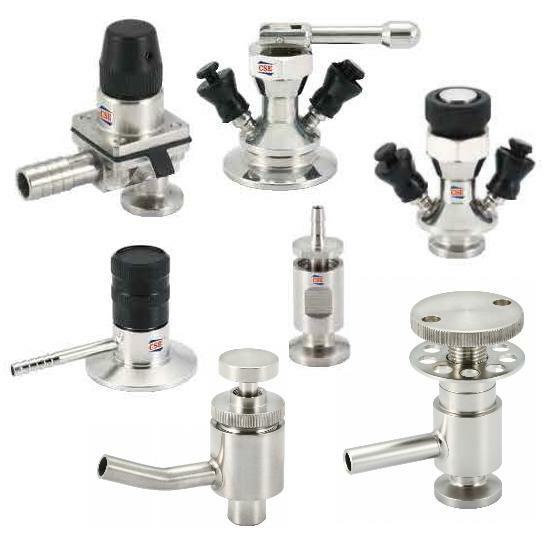 We have 3 sales offices and distributors for wide range of products and services specialize for food, pharmaceutical and vacuum as well as semiconductor industries. 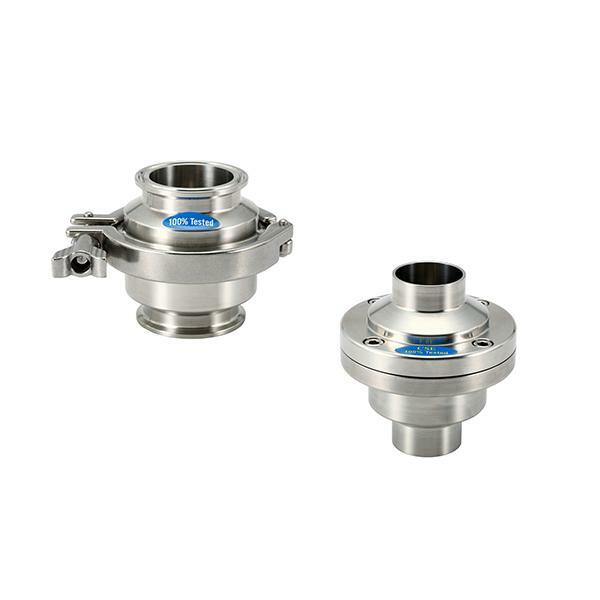 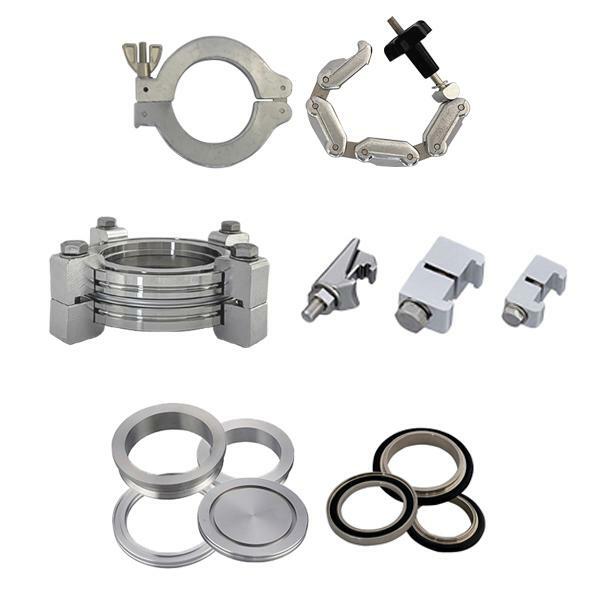 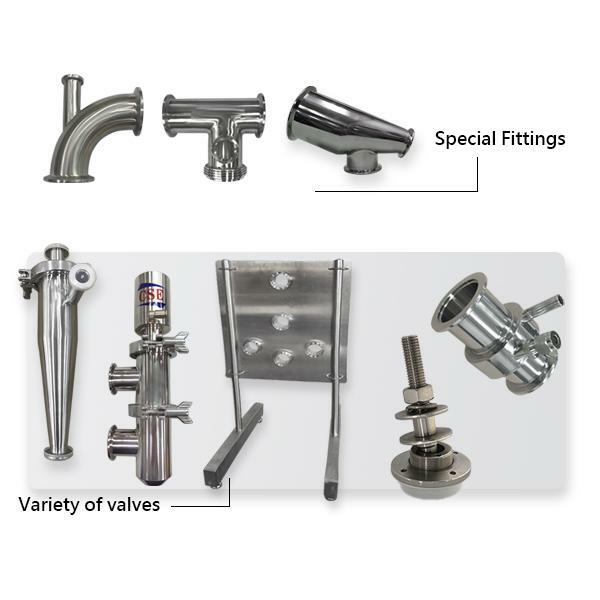 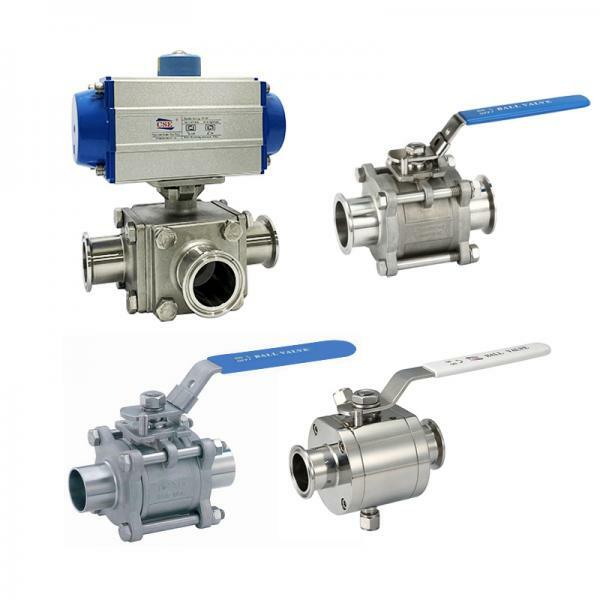 Various types of auto control valves, Diaphragm valves, butterfly valves, check valves, unions, thread unions, elbows, tees and Sanitary hygienic fitting valves, BPE Tubes, E/P Tubes, as well as E/P Fittings, pipes…..etc.